Isabelle, originally uploaded by johnwmacdonald. 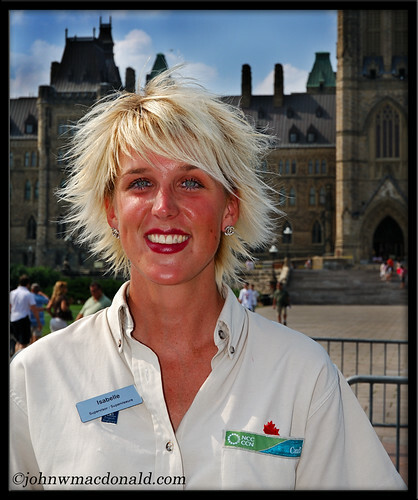 After five years as a NCC tour guide on Parliament Hill in Ottawa, Isabelle will retire at then end of the summer. She'll be taking up a teaching career this fall teaching high school history among other subjects.